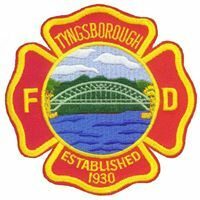 Live in Tyngsborough? Join Our Team! Respond to fire, hazardous material, rescue and medical emergencies; attend training and meetings as per department rules and regulations. Firefighting duties during emergencies involve the performance of hazardous tasks under emergency conditions in protecting life and property, and frequently require strenuous physical exertion under handicaps of smoke, extreme heat, gases and cramped surroundings. Work is of an emergency nature -- fast paced and under pressure. When reporting for duty, must have clothing in conformity with the rules. Comply with State laws pertaining to First Responders (including but not limited to standard First Aid and C.P.R.). 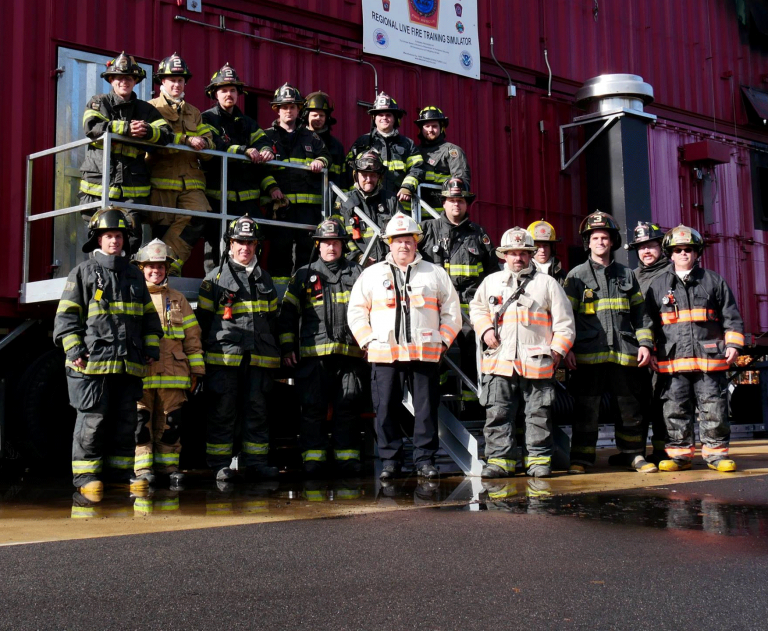 Emergency firefighting duties require familiarity with the standards and procedures of the Fire Department, knowledge of the apparatus (including driving and operating pumps), and certification in both CPR and First Responder. Able to lift and carry loads of 100 lbs.